Home | Design. Think. Make. Break. Repeat. Author: Martin Tomitsch, Cara Wrigley and Madeleine Borthwick et. al. Martin Tomitsch, Cara Wrigley and Madeleine Borthwick et. al. 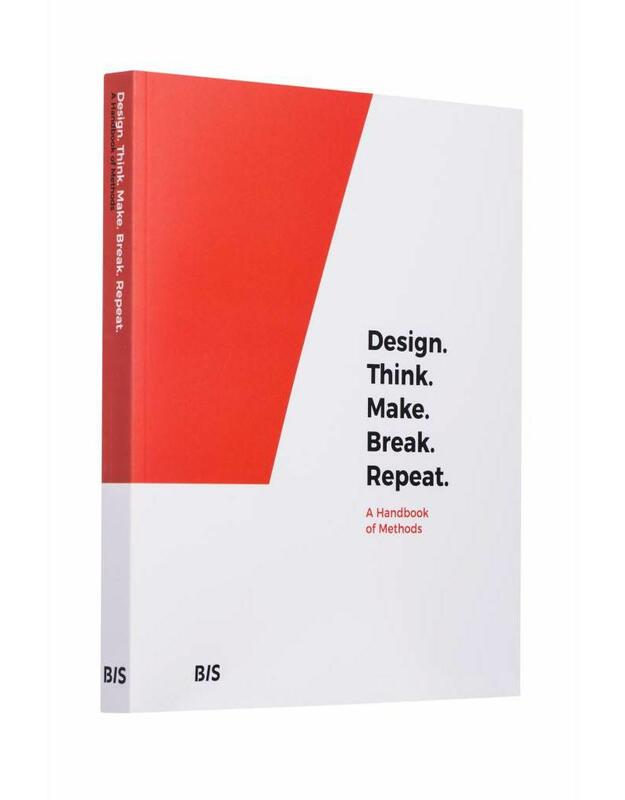 This handbook documents sixty methods used in design innovation projects leading to the design of new products or services. 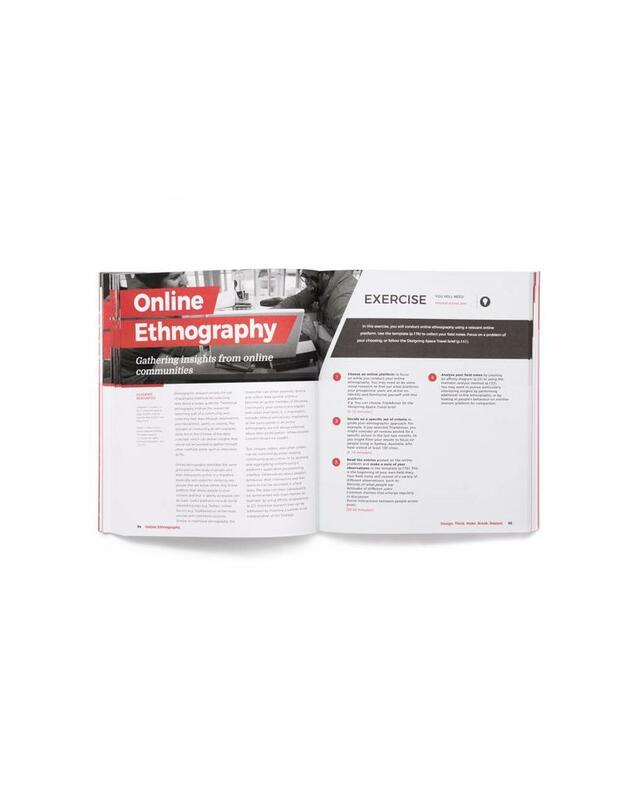 It is the first publication to bring together methods, tools and case studies that involve multiple design disciplines and perspectives – from product and service design to interaction and user experience design. Design. Think. Make. Break. Repeat. 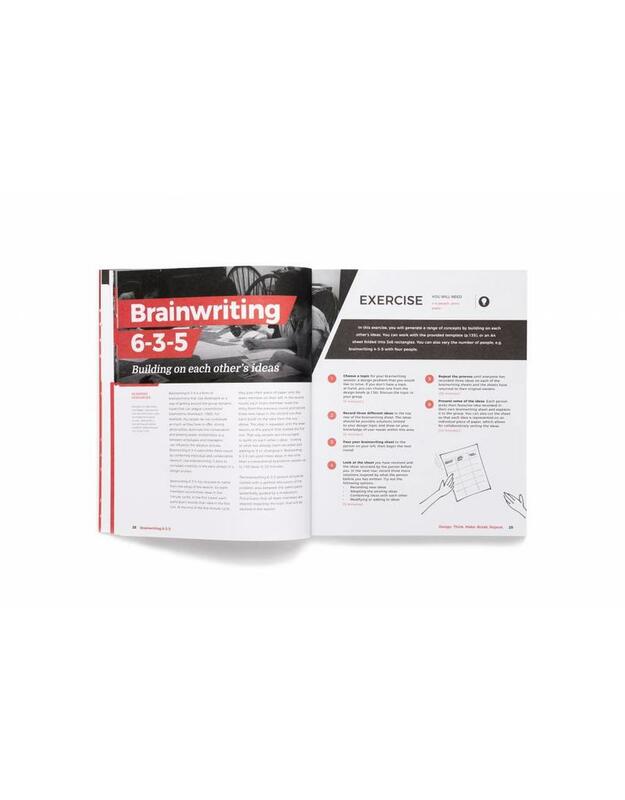 addresses the needs of anyone interested in deploying design thinking academically or operationally inside their organisation. With design thinking becoming an increasingly valued skillset across a wide range of industries, there is an increasing demand for design-based skills in the workplace. More and more organisations are looking at design to improve their businesses and the services and products they offer. 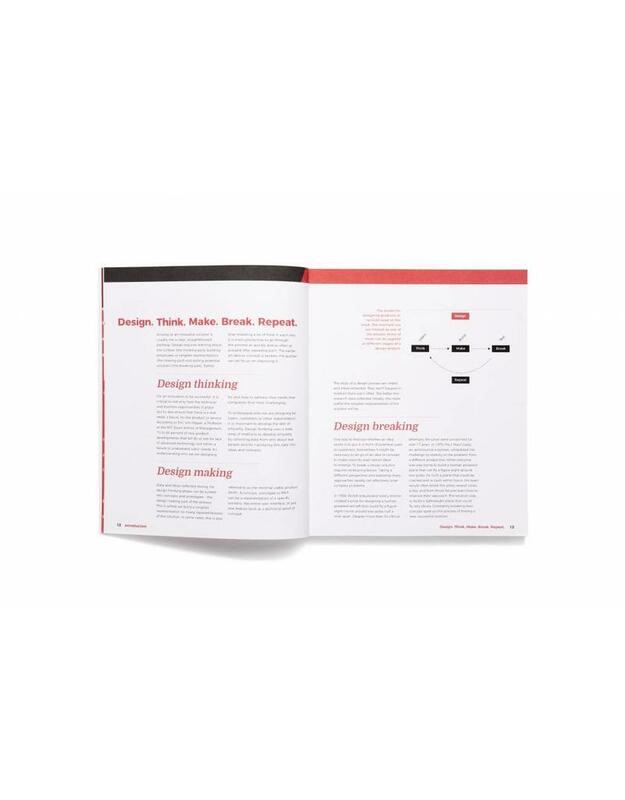 The book offers an easily accessible overview of the design thinking process along with a wide range of methods that can be applied across many different areas and contexts. Dr Martin Tomitsch is Associate Professor and Chair of Design at the University of Sydney School of Architecture, Design and Planning and Director of the Design Lab. He received his Ph.D. in Informatics from the Vienna University of Technology. His research focuses on the role of design in shaping the interactions between people and technology. Dr Cara Wrigley is Associate Professor Design Innovation at The University of Sydney, residing in the Design Lab - an interdisciplinary research group within the School of Architecture, Design and Planning. She is an Industrial Designer who is actively researching the value that design holds in business – specifically through the creation of strategies to design business models which lead to emotive customer engagement. Madeleine Borthwick is an Associate Lecturer at University of Sydney’s School of Architecture, Design and Planning. She is responsible for teaching and coordinating design subjects that include User Experience Design, Interaction Design, Design Processes & Methods, and 3D Modelling and Fabrication. Author: Martin Tomitsch, Cara Wrigley, Madeleine Borthwick et al.